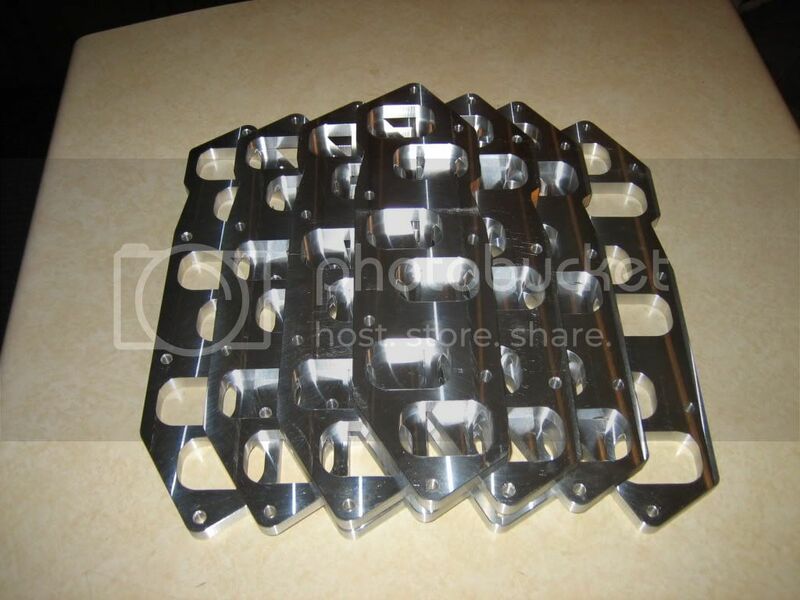 The Nissan Path :: View topic - XTP Intake manifold spacer (IMS) F/S! 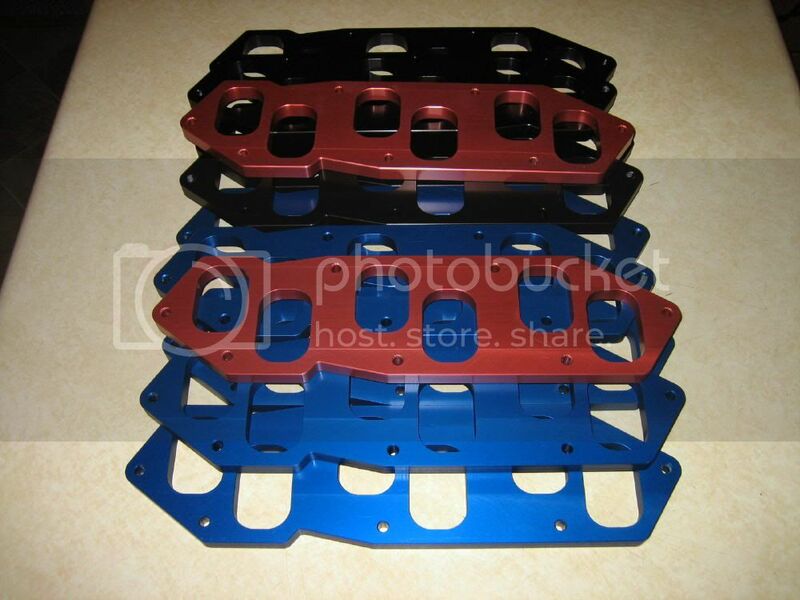 XTP Intake manifold spacer (IMS) F/S! I'm in for a group buy...paypal? sure You can send paypal to skiskidew@msn.com Just let me know what color you'd prefer. Blue, Fast Red, Black or the original Billet Silver. I can do green or gold as well. I have a list of guys in the GB. There are some on a couple other sites too so it wont be long. You wont be disappointed! Great product, great gains! I can do a 50% down, 50% at time of ship if it is easier. Just talked to the shop yesterday, material is on order. Just a couple more needed. You wont be disappointed with this mod. Almost there guys! Anyone want in before the GB is over, should get in soon! Black Friday tomorrow! Get em' while you can for a deal! PM me with a shipped price for a silver to 31313. I might be a guinea pig. Still the group buy? Look what I got today! Now just need to get some of them over to the anodizer! Come one guys, great mod! IMS are shipping! A bunch went out yesterday, some today! There are a few left. I can't believe nobody wants more power out of there Pathy? Great mod. I am extending the discount of the group buy price @ 215.00 USD shipped in the US. Still interested in buying one...just tight on money with the holidays and all. Hopefully you still have one in a month or so. I have tried to follow this thread, but seem to getting lost in the buy now cost debate. what is the purpose of spacing the plenum from the head. Will it increase air speed into the cylinders of add volume what does it do. It appear to be a CNC milled plate of about 10mm . The BHP says 2hp on the dyno, you can get that with a clean polished car. where is the magic ?